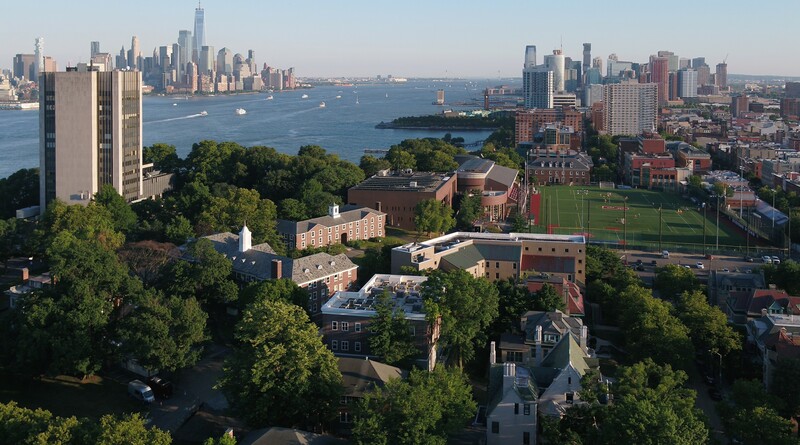 Below are the preferred deadlines for admission to graduate programs at Stevens. Graduate programs admit students on a "rolling" basis, meaning that students may still apply after the recommended deadlines. If you have questions about a deadline, please email us at [email protected]. If you are interested in being considered for a Provost Doctoral Fellowship, Research Assistantship, Teaching Assistantship, or other financial support, we highly recommend completing your application by the provided deadlines. For more information on our funding for Ph.D. students, please click here.